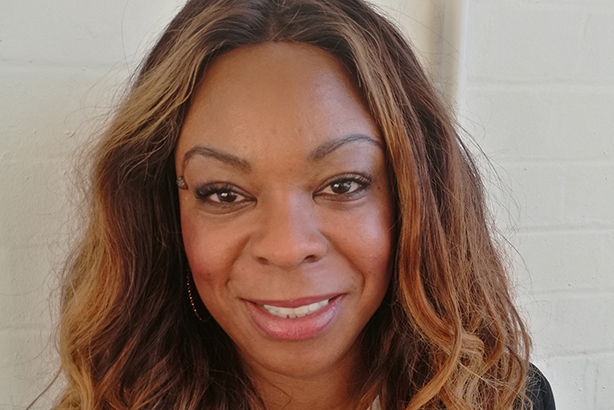 Publisher Hearst UK has announced the appointment of former Bauer Media comms lead Effie Kanyua as its new director of PR and communications. Former BBC journalist Kanyua, who will join Hearst on 8 October, has more than 14 years’ experience in the industry, working with brands including P&G, Unilever, Johnson & Johnson, Samsung, Microsoft, Virgin Media, Diageo and Pernod Ricard. As well as Bauer Media and the BBC, she has led teams at PR agencies including Splendid, Clarity, Weber Shandwick, Talk.Global and Ketchum, working with tech, media, FMCG, beauty and healthcare brands. Kanyua will be responsible for 'driving and implementing Hearst UK’s external and internal communications agenda', leading the PR and communications team, and will report directly into CEO James Wildman. Wildman said: "The appointment of Effie is a real coup for Hearst UK. Effie’s experience, high energy, commercial and strategic approach to communications will make her an exceptionally strong addition to Hearst’s Strategy Team. She is passionate about our business and incredibly excited to work with our extraordinary brands. I am thrilled to welcome Effie to our business and am looking forward to working with her." Kanyua added: "I’ve grown up with Hearst’s iconic brands and I’ve watched the evolution of the company to become the market leader in innovation and multi-platform experiences within an ever-changing industry. I’m looking forward to help further elevate our brands to deliver premium content to our audiences and help support our commercial partnerships."